In this podcast, Tony Merida, Rosaria Butterfield, and Dennae Pierre discuss how Christians can individually and corporately support families with adopted children. In this podcast, Jen Wilkin, Jackie Hill Perry, and Jen Pollock Michel discuss how to wisely allocate demands our time, which often means saying no to a good thing. 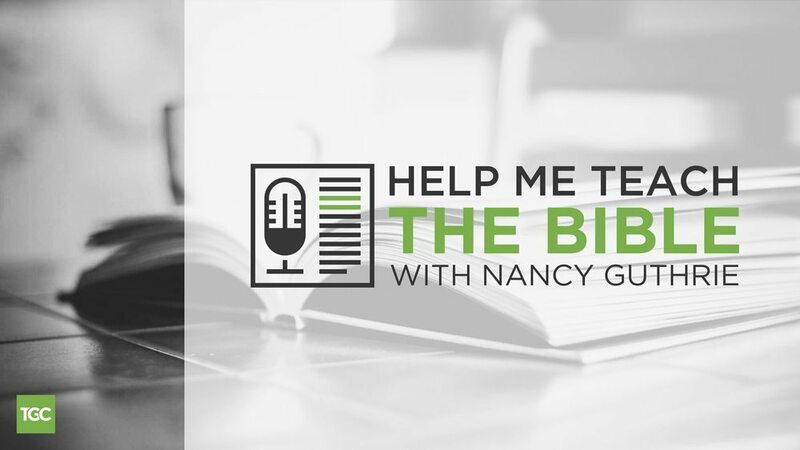 Nancy Guthrie talks to some of the best teachers and preachers of our day to equip all kinds of Bible teachers to creatively teach through specific books of the Bible. In this podcast, Nancy Guthrie talks with pastor and scholar Christopher Ash about how to teach the book of Ruth. Nancy Guthrie interviews Jonathan Carswell about why teachers should read Christian biographies and which ones they should read. 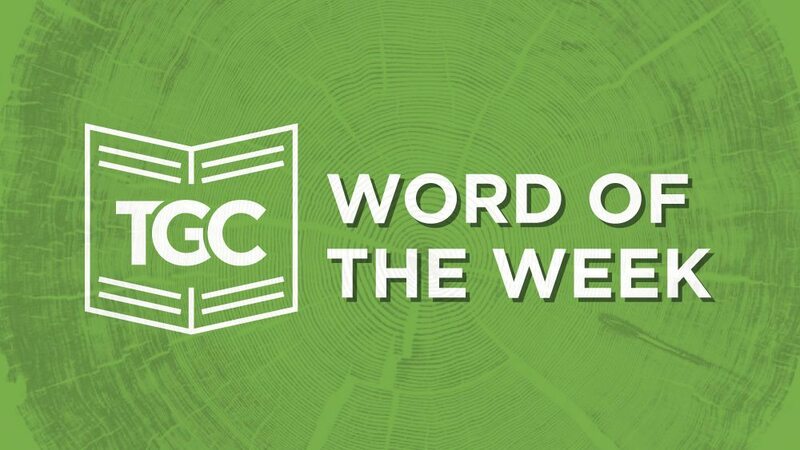 Feed on God's word mid-week by listening to sound biblical sermons selected by The Gospel Coalition editors. 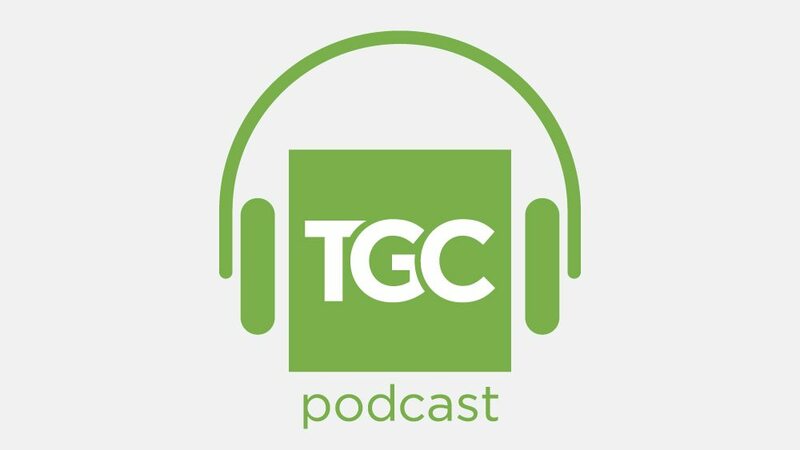 In this podcast, J. D. Greear preaches from 2 Kings 5:1–18 on the story of the healing of Naaman and the servant girl who introduced him to the God of Israel. In this sermon, John Piper preaches on from Matthew 6:24–34 about the character of God and how it leads to eight reasons we should never be anxious. Churches Planting Churches is a podcast produced by Acts 29 in partnership with The Gospel Coalition. Tony Merida talks with various church planters, pastors, theologians, and innovators; sharing stories and insights to help you serve Christ’s church more faithfully and effectively. The secret to pastoring isn’t mastering certain techniques, but being mastered by certain convictions. A pastor without spiritual vitality is a disaster waiting to happen.